What Is IOSH’s Work 2022 Health & Safety Strategy? We are generally safer in the workplace today than we have ever been at any point in the past. This is largely due to stricter legislation and health and safety regulations that have effectively dealt with lax safety practices. Employers are under more scrutiny than ever to ensure the wellbeing of their workforce. That being said, accidents still happen. People still get injured or suffer long term medical conditions at work. In 2015/16 144 people were killed at work in the UK and over half a million suffered non-fatal injuries. There is still a lot of work to do in order to improve not only health and safety legislation directly but also to change attitudes and raise awareness. IOSH, the Chartered body for health and safety professionals in the UK, are an umbrella organisation that set standards, provide qualifications and training and develop 2022 the awareness and skills of their members to promote a safer culture of working. Their Work 2022 vision has recently been announced that is designed to improve health and safety dramatically over the next 5 years. The idea behind this ambitions 5-year strategy is to encourage employers and staff to work in a safer way and to ensure that the level of risk in carrying out jobs is reduced. Health and safety isn’t designed to be a quick fix and Work 2022 is being implemented to provide a long lasting and established framework to not only work safer but to have an attitude and culture that promotes safe working. This will be carried out under 3 main aims – Enhance, Collaborate and Influence – and will involve all stakeholders, members and organisations that are associated with IOSH. How will these 3 aims that underpin the entire Work 2022 strategy be implemented? Thousands of people undertake IOSH qualifications every year in the UK and in many cases it leads to a brighter future and improved career prospects. 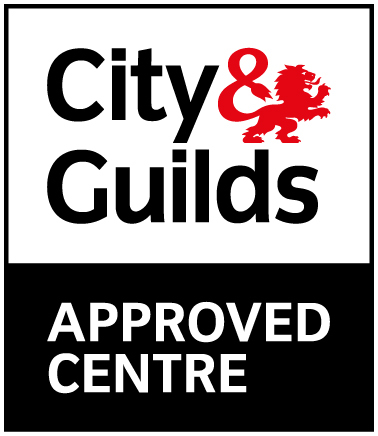 We looked at why taking safety courses is beneficial previously in this blog however under the Work 2022 strategy there will be a greater emphasis on IOSH qualifications. 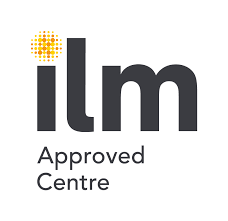 The aim is to offer a clear and structure pathway for individuals to pursue a career in health and safety in addition to providing organisations with the resources to invest and enhance their own health and safety polices and infrastructure. Effective health and safety procedures don’t work by a top down approach or by one organisation laying down the law. They evolve from a collaborative process and it takes numerous stakeholders, organisations and individuals working co-operatively with each other to achieve success. The second main aim of IOSH’s Work 2022 vision is to establish a collaborative method that will shape for future of health and safety in the UK. 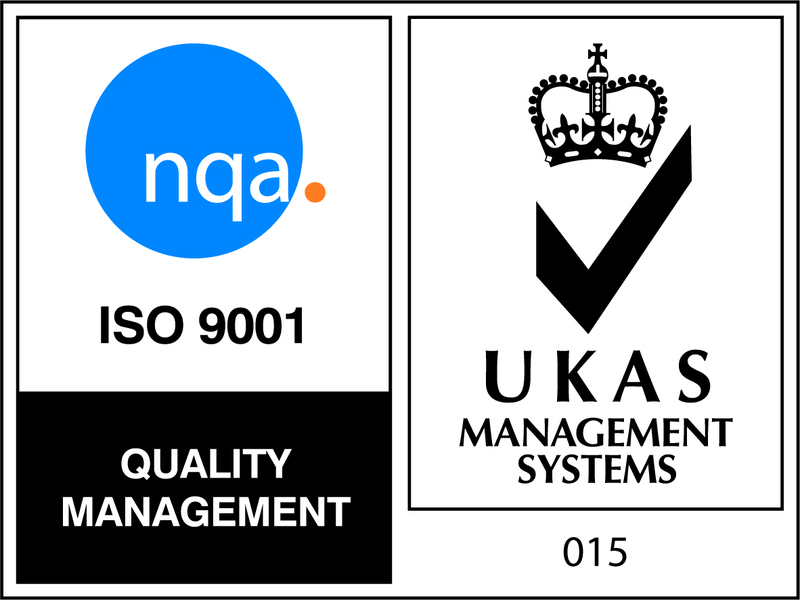 In reality this means everyone working together, sharing ideas and pulling in the same direction to achieve the goal of creating an even safer environment for employees and businesses in the UK and abroad. A successful strategy, particle a health and safety one, doesn’t happen from one organisation making all the decisions but instead works by drawing ideas from various sections of society. The final aim of the Work 2022 strategy is to directly influence safer working and better health practices within the workplace in the UK and abroad. We often tend to think of health and safety in localised or national terms however IOSH is committed to introducing a global model that will set the standard for safe working environments. Influencing and changing policies, procedures and attitudes to health and safety often comes from research and lessons learned from accidents and mistakes. IOSH is championing a policy of empowering other organisations around the globe to improve not only their own health and safety record and procedures but to learn from them and enhance the UK’s policies as well. 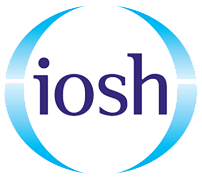 IOSH has been the main organisation for health and safety professionals since 1945 and boasts a membership of over 46,000 in 120 countries across the world. The idea behind the Work 2022 strategy is to bring health and safety further into the 21st century and to modernise and improve IOSH and how they approach safe working. Even though there have been giant strides in the last decade to improving the safety of workers there is still a lot left to do. The economy and the workplace changes rapidly and with new industries and new jobs being created every year, health and safety legislation and regulations need to evolve to keep up with this. With the 3 core aims of the Work 2022 vision and a new and improved impetus to tackle health and safety issues not just in the UK but across the world, IOSH is setting the standard for safe working. How the Work 2022 strategy pans out over the next 5 years will be interesting however it’s vision and direction give it a solid foundation for success.